As many as 56% of Russians believe a military threat from another country is a real risk, a new survey has found. 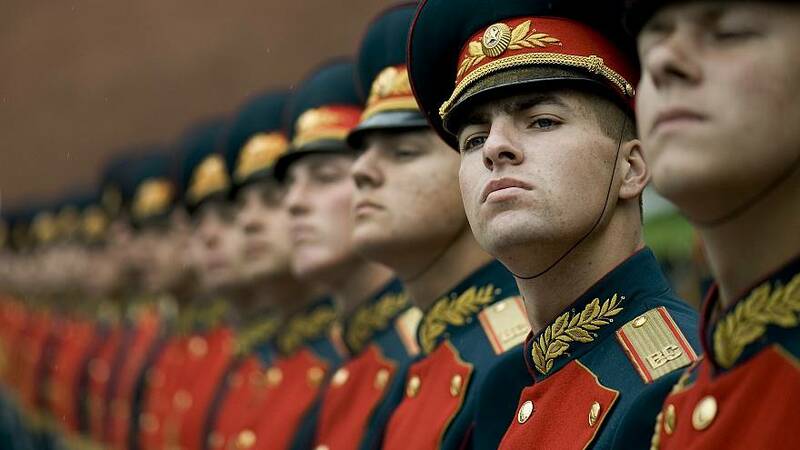 A 2018 poll by the Levada Centre, an independent organisation and one of Russia's largest research companies, found that over half of Russians believe the threat of war is palpable. The centre conducted a poll of 1,600 Russians aged 18 and older living in 52 Russian regions, including both urban and rural areas. The interviews were carried out between December 13 and 19. It showed that while 56% of Russians are fearful that the threat of war is real, only 39% believed a war would not happen. Meanwhile, 88% were confident that the Russian armed forces would be able to defend them if there was a military threat. The Levada Centre has carried out similar studies since 2000. Annual results show participants' fear of war breaking out start to increase in 2014 after the country annexed the Crimean peninsula from Ukraine. This fear reached a peak in January 2015 (68%) and then dropped back down to 2014 levels. Meanwhile, the threat of a human-caused apocalypse remains at 'two-minutes to midnight' according to the Bulletin of Atomic Scientists. The US-based team of scientists said they have kept their annually-updated metaphoric clock at two minutes from potential Armageddon because of two threats: nuclear weapons and climate change.